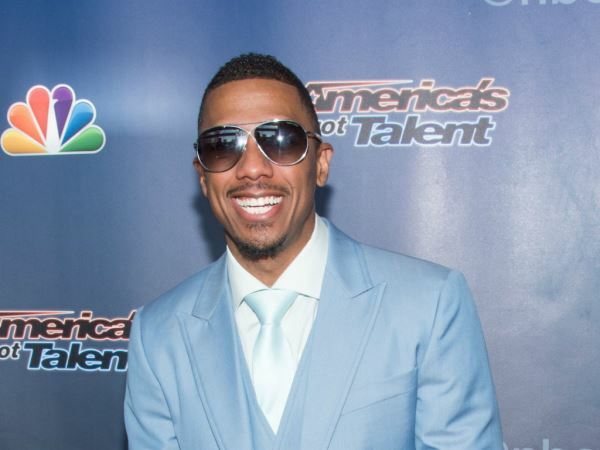 Nick Cannon thinks rumours he’s writing a tell-all about Mariah Carey are “ridiculous”. The 34-year-old America’s Got Talent host split from the 45-year-old songstress last year after six years of marriage. Speculation is rife Nick is planning to write a book disclosing all of Mariah’s idiosyncrasies, but he has dismissed this hearsay as entirely false. "I'm so disappointed in the media," he told E! Online. "It's funny, even to see people that I know and respect kind of report rumours and just ridiculous stuff that comes from nowhere. You could have just called me and asked me. I guess it's like people go for the story and sensationalism instead of figuring out the truth. During the Easter holiday last weekend, Mariah shared an image of herself hunting eggs with Nick and their three-year-old fraternal twins Monroe and Moroccan. Nick absolutely loved spending Easter with his brood, despite the fact he and Mariah are no longer romantically involved. "It was amazing, man. That's what people do, they spend time with their families,” he gushed.